Microsoft have revealed their new console, the Xbox One. It is going to have more emphasis on content that isn’t games, such as TV and films. Games shown at the conference were Forza 5, multiple EA sports games, and Call of Duty: Ghosts. 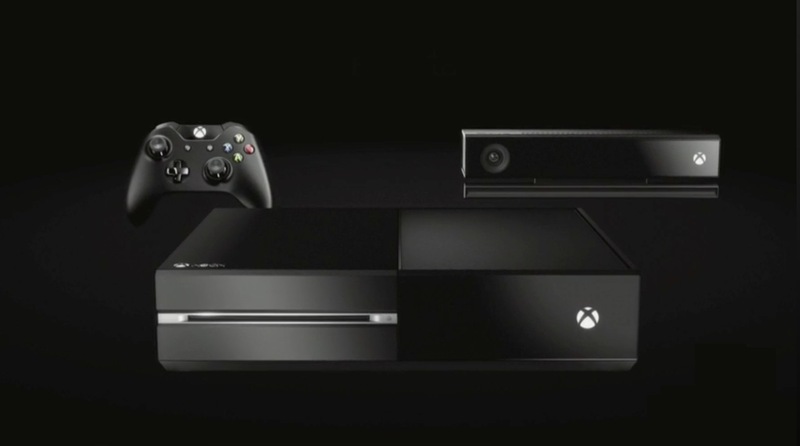 The system will also have a new Kinect bundled with the system. Microsoft did not give any indication of how much the system will cost, used games will also require a “preowned fee” to be paid. Xbox 360 games will also not be backwards compatible with the system. It’ll be launching in time for Christmas, is anyone intending to get one? I’m not quite sold on it myself, but we’ll see what they have to show at E3.